Karma traveler ’s Home is located in a quiet and peaceful enclave at Thamel. 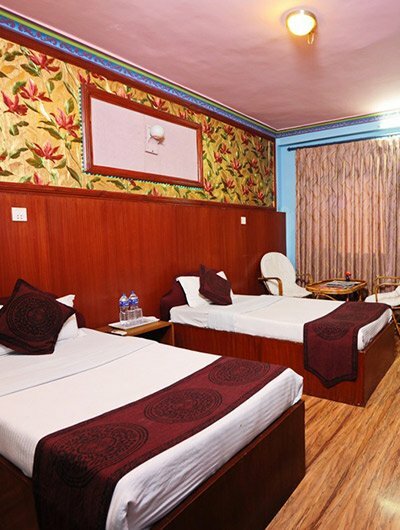 the warm, friendly, and professional service, well appointed and comfortable guestrooms with all modern amenities, and its ideal location within easy reach of the major places of interest and business districts of the city makes it one of the best and most convenient addresses in town. the hotel also has an in-house restaurant serving a variety of delectable cuisines. 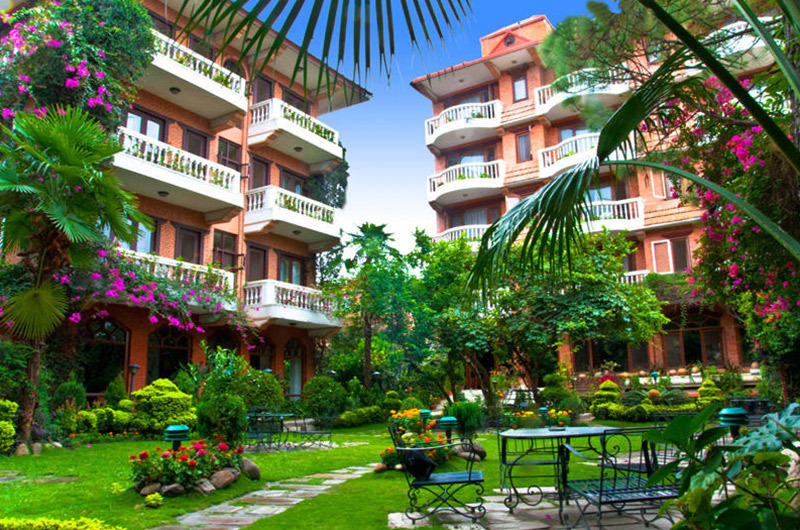 We invite you to experience our hotel in the heart of Kathmandu with superior accommodation, amazing cuisine, and conference facilities that are a class apart.